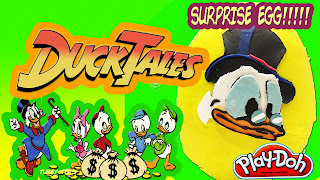 Tubey Toys Review: DuckTales Play Doh Surprise Egg! DuckTales Play Doh Surprise Egg! We love DuckTales! We love the show, the movies, the toys, the video games! 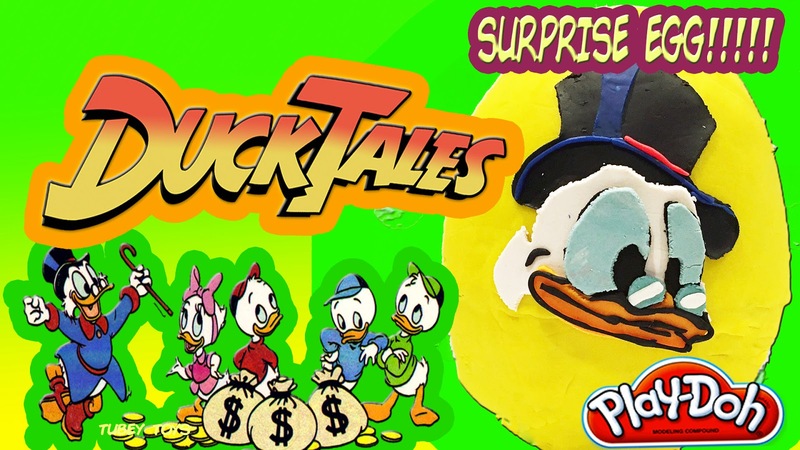 Everything DuckTales related is amazing, so we wanted to pay tribute with a super cool DuckTales Play Doh surprise egg full of Duck Tales toys! Can you guess who is on our Play Doh surprise egg? It’s Scrooge McDuck! The treasure hunting, coin counting Scottish duck who loves an adventure. Inside our egg, we find Series 2 Splashlings, Season 2 Twozies, DuckTales figural keyring blind bags, DuckTales toys from McDonald’s Happy Meal and from Kellogg’s cereal, as well as Mighty Morphin Power Rangers, Hot Wheels, Shopkins, and more! Have you ever played the game on the original Nintendo, or on your gameboy? If not, you should check out Duck Tales remastered, which is available on a lot of consoles now, and on iOS. It’s an amazing game to begin with, and what they did was make the game with better graphics, but kept the same premise! There is even a new reboot of the DuckTales series scheduled to air on Disney XD! 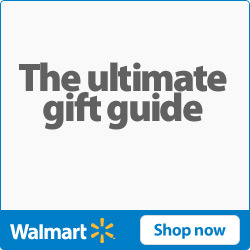 This is super exciting news for fans like us!!! Check out our video on our YouTube channel! Let us know in the comments below!